The BC Lacrosse Association established this fund in memory of Bill McBain, a long-time Canadian Lacrosse coaching and development legend. Involved in lacrosse his entire life as a player, coach, builder and mentor, Bill volunteered for over five decades from coast to coast starting in the late 1960s. 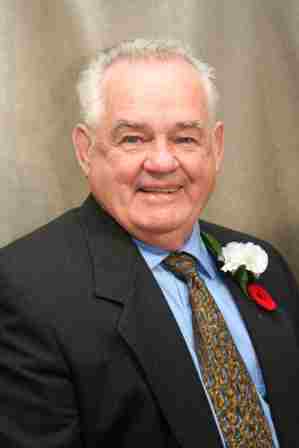 Upon his retirement from the Armed Forces, Bill uprooted from Nova Scotia to Kelowna in 1989. Teaching and mentoring was Bill's motivation in lacrosse. His enthusiastic approach, knowledge and imagination made him a sought-after commodity. In his heart, Bill knew coaches were the most important factor to a great lacrosse experience. He aspired to ensure that every lacrosse athlete benefitted from a knowledgeable, certified coach. Bill educated clinicians and instructed coaching clinics at all levels. He was the Chair of the BC Lacrosse Coaching Association and also the Master Learning Facilitator. McBain made coaching a top priority for the CLA with the National Coaching Certification Program, developing the Long-Term Athlete Development Program for lacrosse, which became a model for other sports in Canada. He was instrumental in creating many teaching resources that our coaches use today. For additional information about the BC Lacrosse Association, please visit the website. For questions about this fund or Vancouver Foundation, please contact Linda Morgan at 778-309-0963.